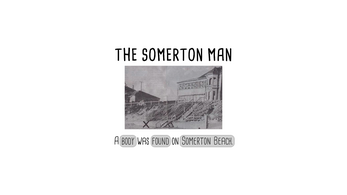 On 1 December 1948, a body was found on Somerton Beach in Adelaide, Australia. 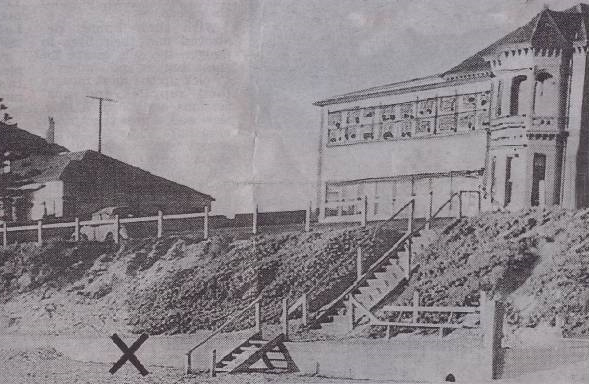 From there unfolded one of the most perplexing (and still unsolved) mysteries of the 20th century. 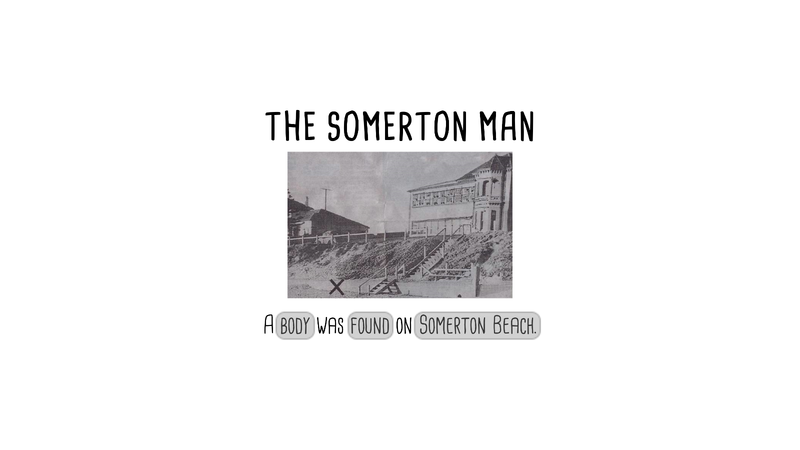 This game seeks to recreate the experience of the 1948-1949 investigation. It is the first in a series (hopefully?) where I go back over miscellaneous ideas I've had for games over the past five or so years, using them as a starting point for experiments in form and design. I completed this game in less than 72 hours, so don't expect a comprehensive recreation of the case. In particular, the game intentionally excludes information and theories that arose after 1949. If you want more detail on the case, there are a heap of sources available, but the Wikipedia article is fairly comprehensive as is 'The Unknown Man' by G M Feltus (if you can find a copy). As always, thoughts and comments are welcome, and you can contact me at colestia3@gmail.com or @colestia3 on Twitter. Music: Passacaglia in C minor, BWV 582 by JS Bach, performed by Yayoi Yoshida. WARNING: Mac and Linux builds are entirely untested, as I don't have access to either OS.